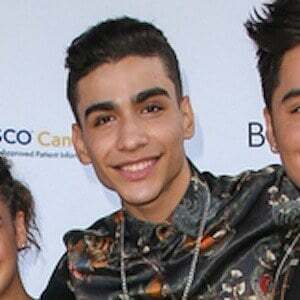 American pop singer-songwriter who rose to fame after appearing on the ABC reality series Boy Band. Following the show, he became a member of the band In Real Life. He rode the subways in Manhattan playing music on an acoustic guitar. He performed a cover of Shakira's "Chantaje" in June 2017. He grew up in The Bronx, New York with his single mother. 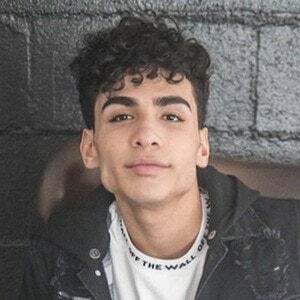 He is joined by Brady Tutton and Chance Perez in the band In Real Life.